Do you worry yourself awake frequently? Cognitive behavioral therapy can help. If you have trouble getting to sleep and staying asleep, that's insomnia. It happens to everyone from time to time. But it can also become a chronic problem. 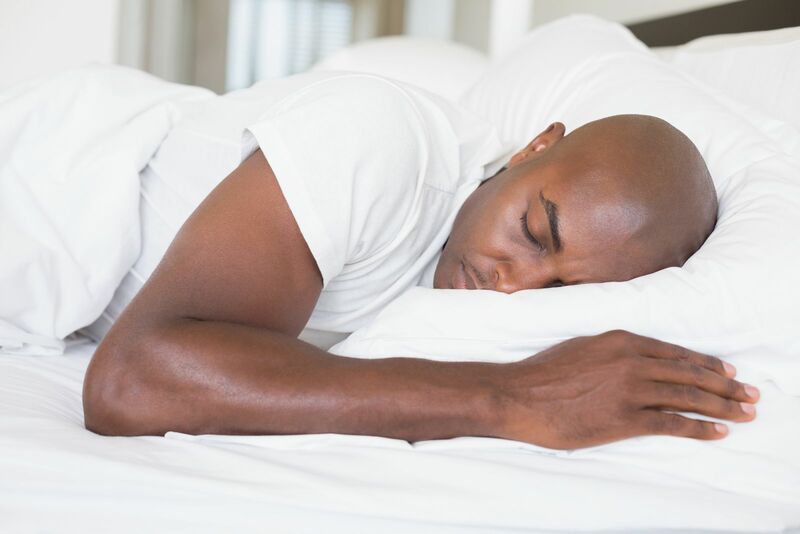 For some men, fretting about whether they will be able to sleep—and the emotional upset of not being able to when they try—can itself become the root cause of insomnia.